The 'Aspen Lodge B31' is a very welcoming apartment located on the top floor of the residence 'Aspen Lodge'. 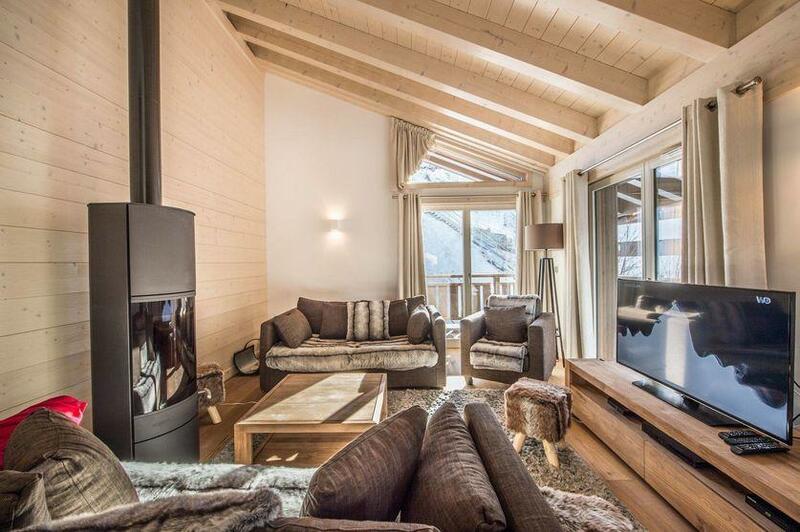 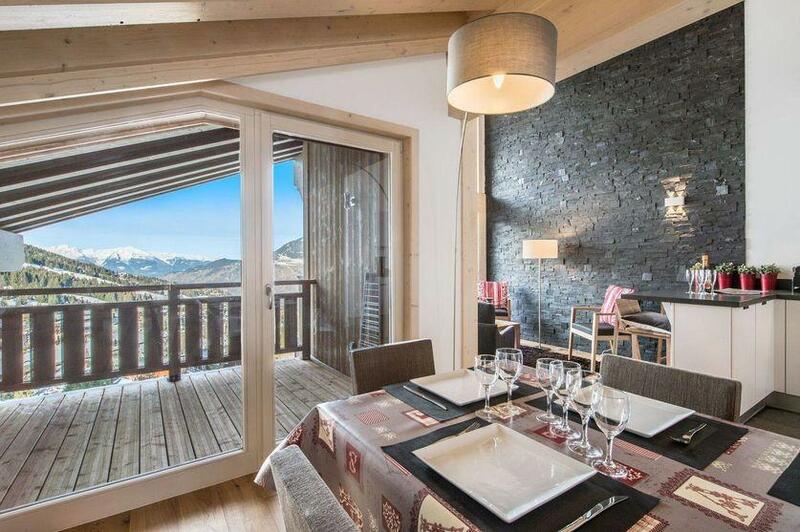 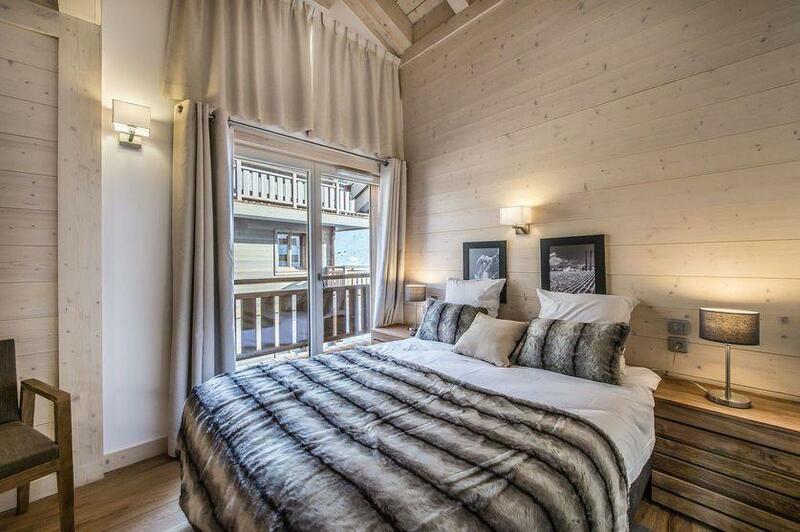 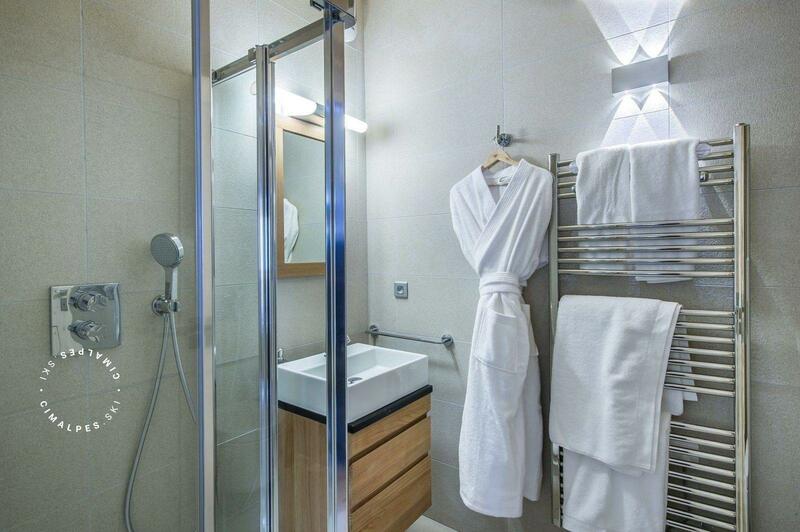 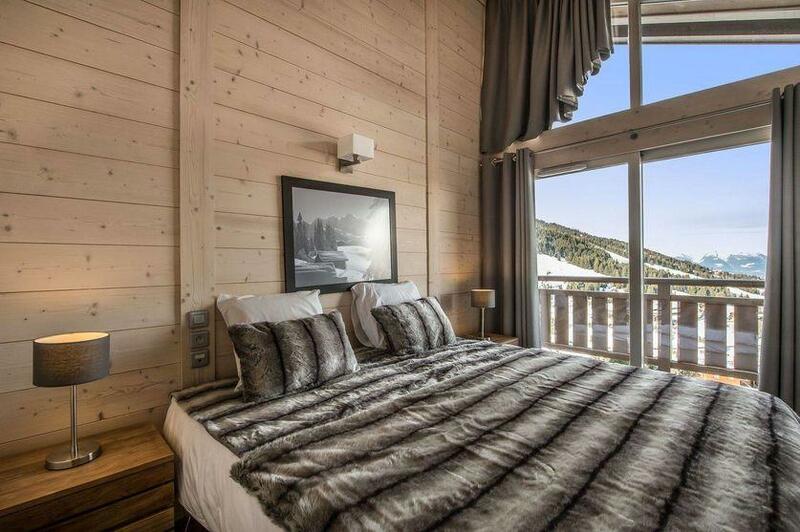 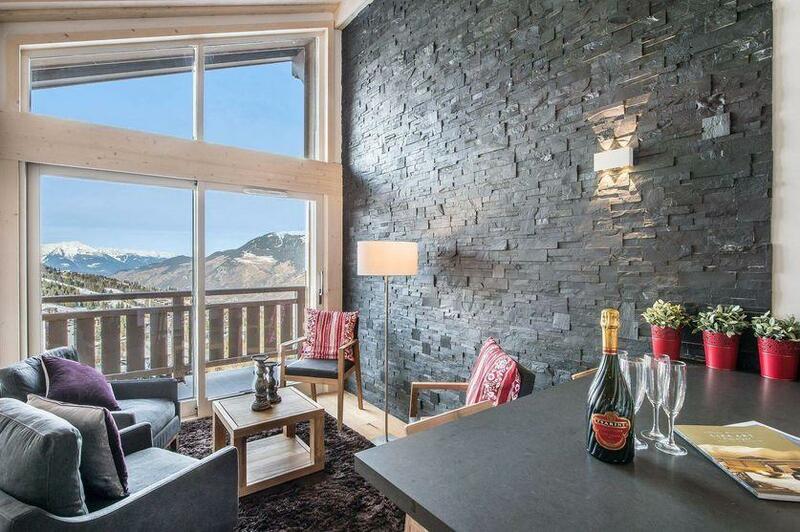 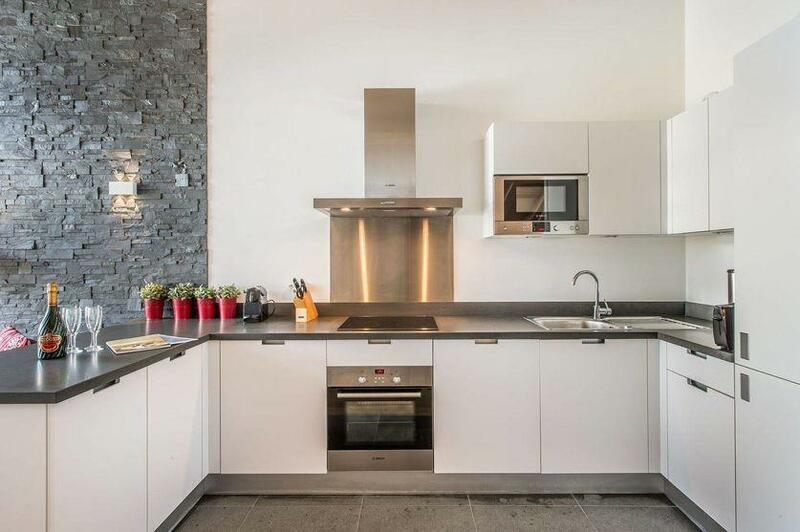 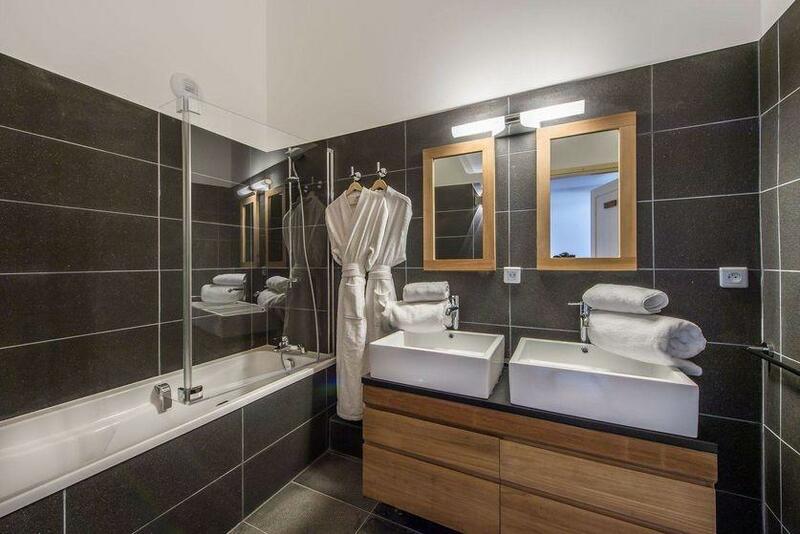 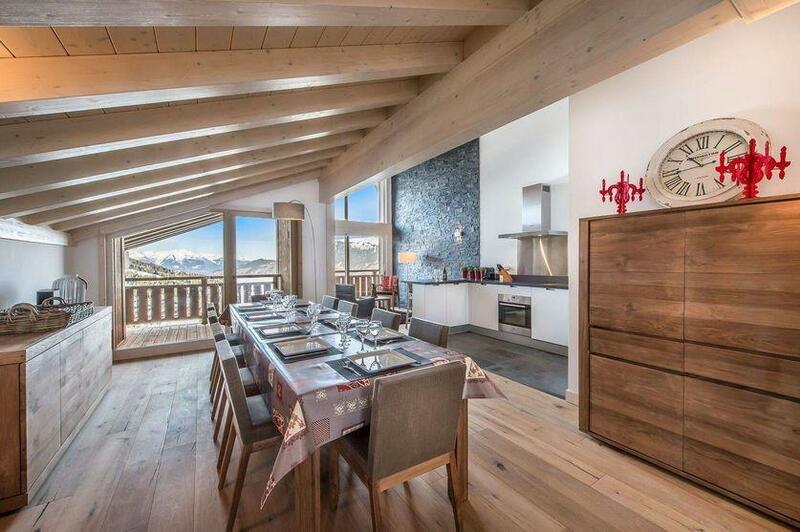 This apartment is in the centre of Courchevel Moriond (1650), 150m from the lifts. Its large windows will get you up early in the morning to admire the red light of the rising sun reflecting on the huge mountains of the 3 Valleys. 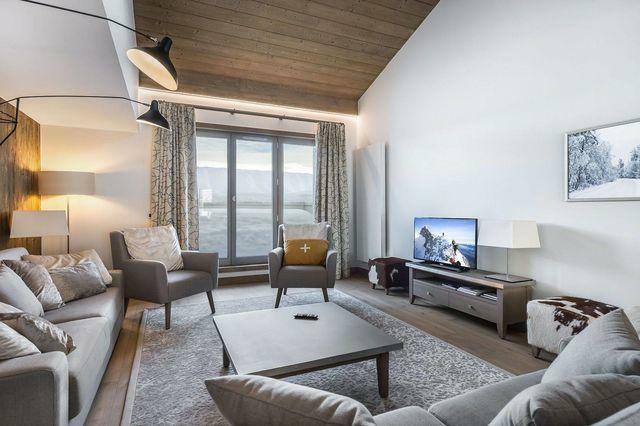 Its decoration blending light wood and fur revive the mountain spirit you are immersed in since you took your first step in this beautiful apartment. 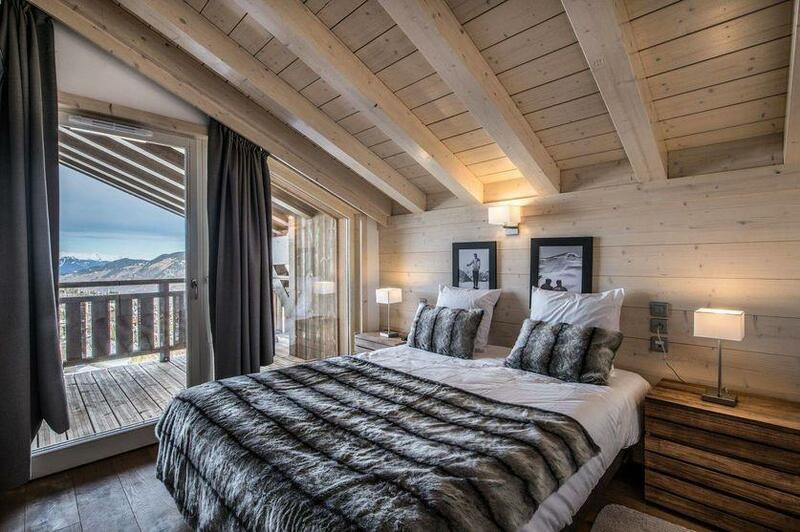 It is contemporary and warm. 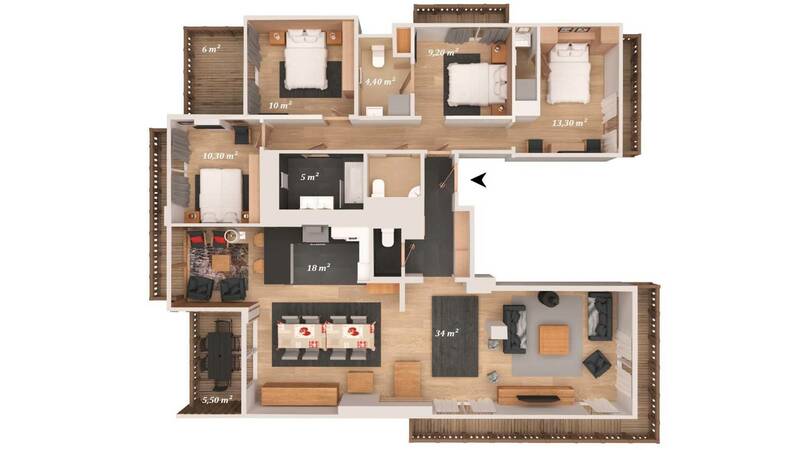 Enjoying large well designed volumes, the apartment feels larger than it actually is thanks to its light decoration! 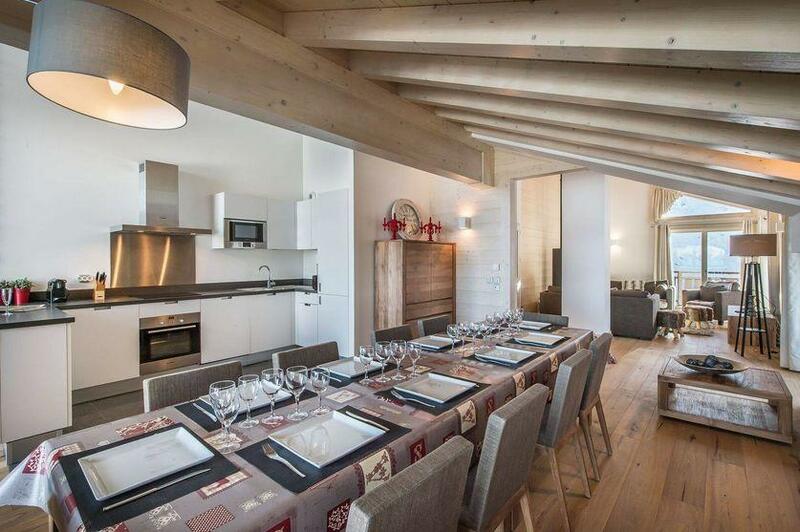 The apartment B31 Aspen Lodge is in the heart of Courchevel Moriond next to the shops, bars and restaurants. 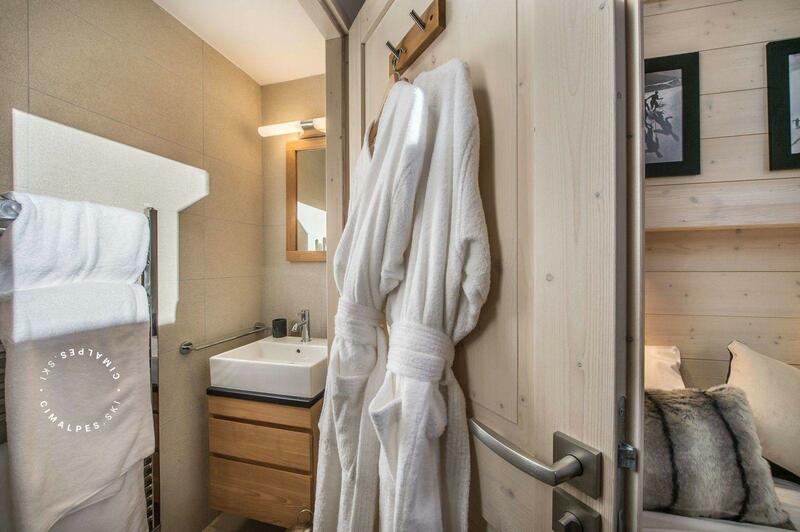 The ski lifts and the ESF meetings are located at the tourist office, 150 metres from the apartment. 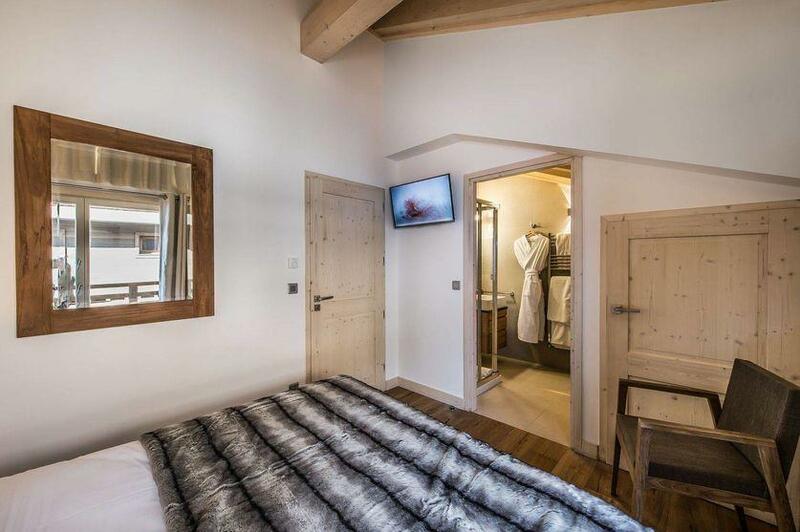 The apartment Aspen Lodge B31 is ideal for 8 adults. Its many upscale amenities make it very functional and pleasant. 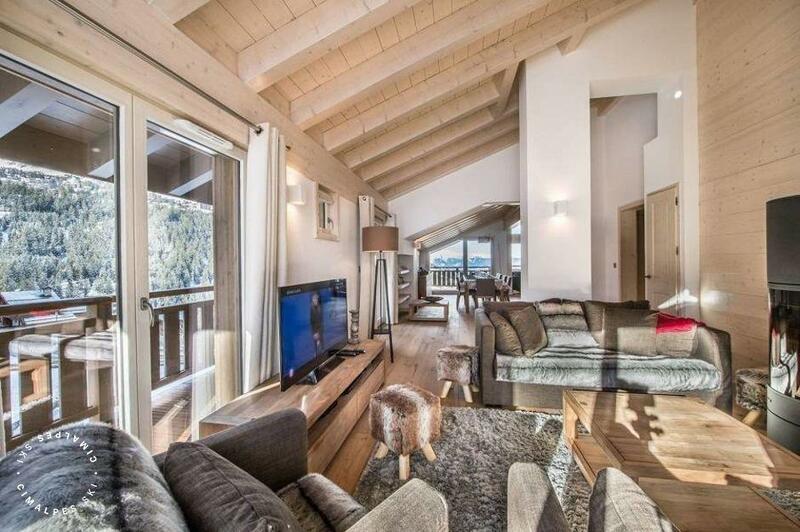 Living area : Superb warm and friendly living room and dining areas . The reading area will offer you moments of relaxation at the corner of the wood stove . 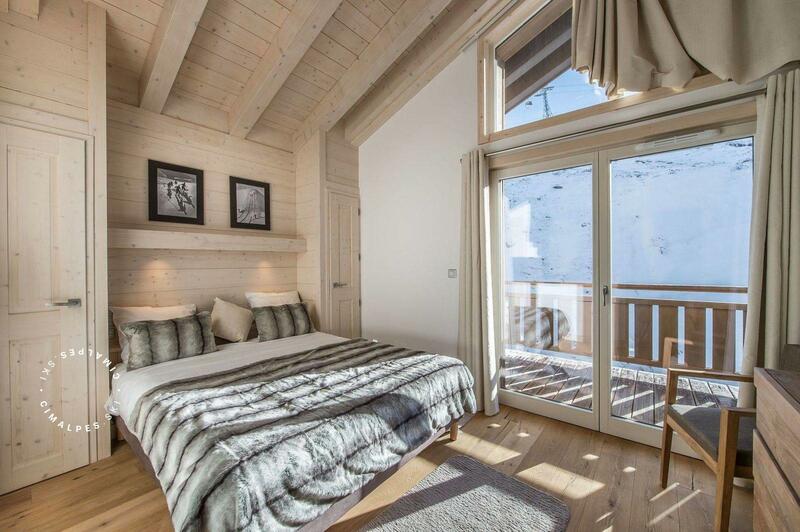 The apartment Aspen Lodge B31 has a large balcony with triple exposure, East / South / West with outdoor furniture.